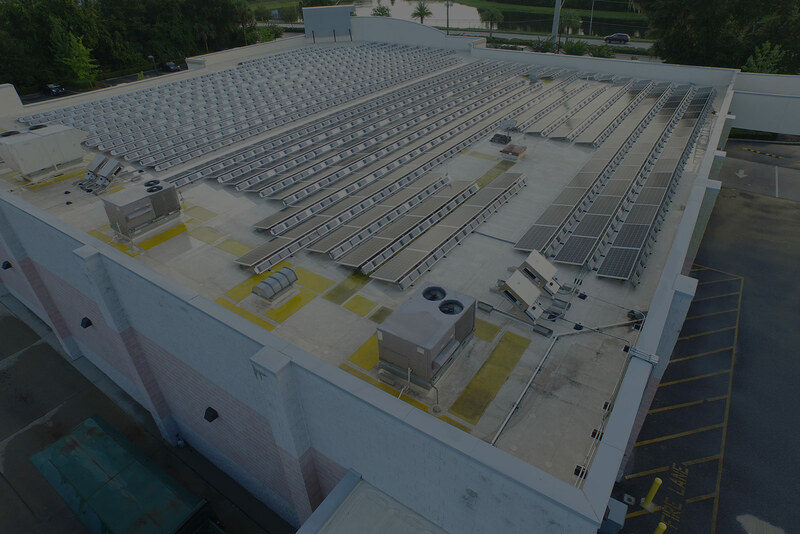 Providing clean and affordable renewable energy solutions for commercial and utility customers. The leading next generation independent renewable energy company. 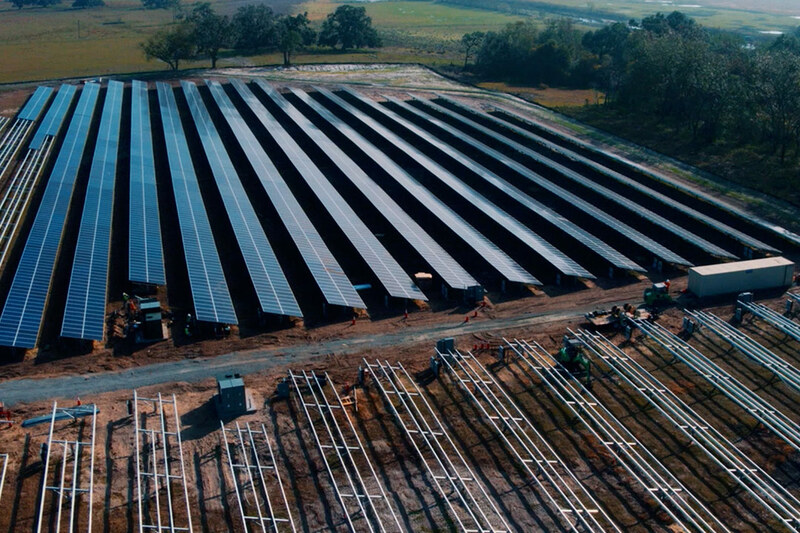 Our focus is to understand each client's objectives, and develop a detailed, customized, generation (solar), storage, and/or micro-grid solution to achieve those objectives. We are an energy company with a strong technology background. 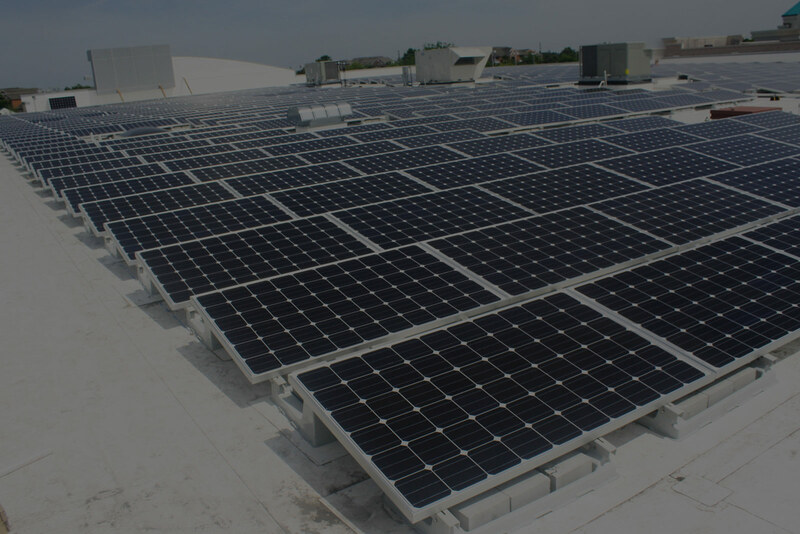 ROI - With the tax credits, a solar investment is one of the fastest ROIs for your business. If a business can't take advantage of the tax incentives, in many cases we can provide financing via our third-party investment partners. 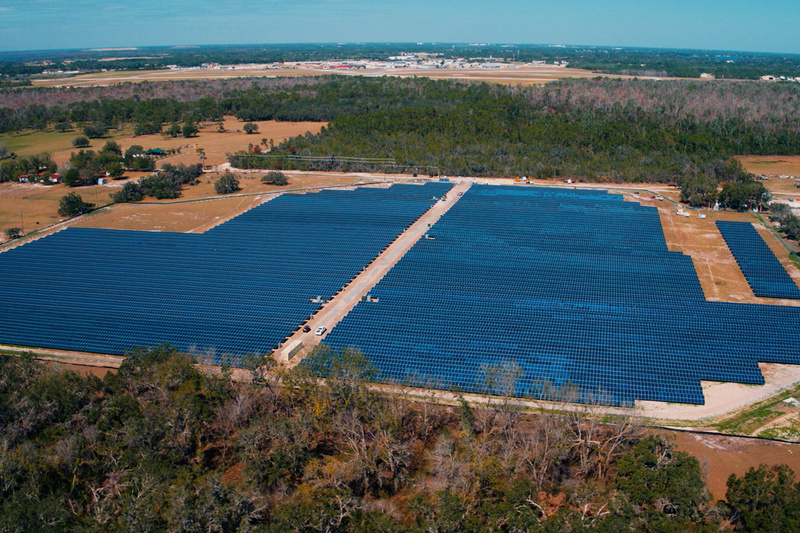 Many large corporations and small businesses have chosen to implement solar for economic reasons. Eliminated Energy Cost Increases - Solar energy isn't volatile, like natural gas and other fossil fuels. 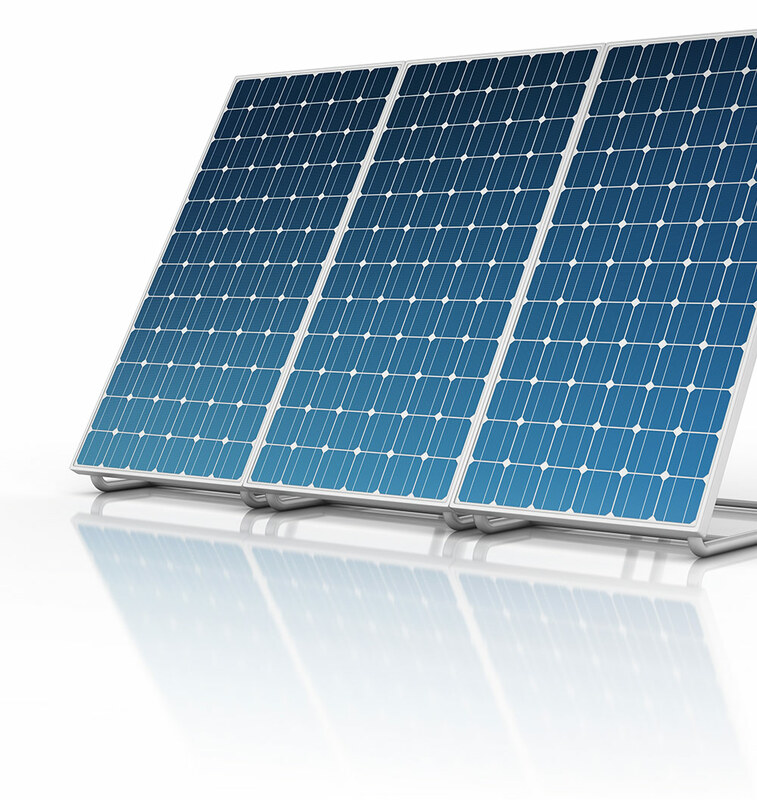 With solar, you can lower your energy costs today, AND know what your energy costs will be for the next 20 years. When was the last time your local utility reduced your costs and guaranteed your energy rates? 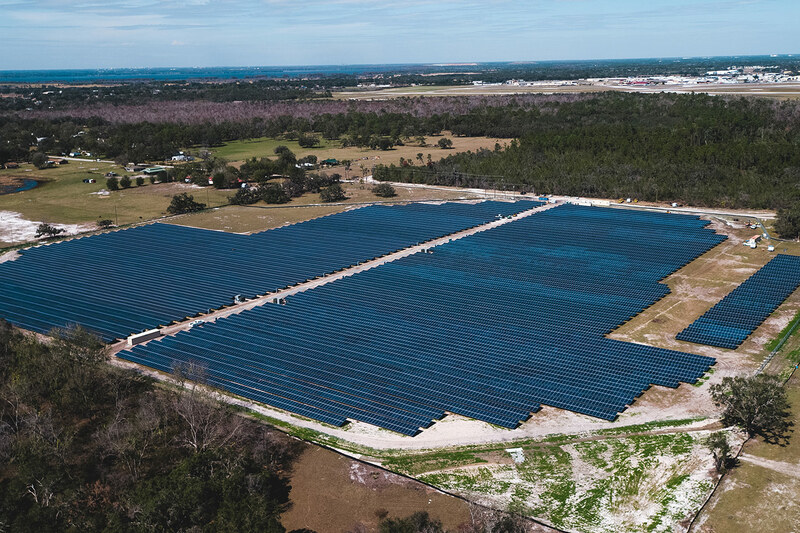 Improve Brand Loyalty - By displaying production of your on-site solar generation, conscious customers notice companies with sustainable initiatives and are willing to support them with their purchasing dollars.